“Black Queen” is the introductory track from Role Model, Dolph’s latest studio album, which peaked at #15 on the Billboard Hot 100. Released by Paper Route EMPIRE, Role Model provides a new context for Dolph’s braggadocio and sets an example for rising independent rappers and anyone else trying to get out the mud. Role Model finds Dolph leveling up, experimenting with new flows and raising his boastful bars to a superhuman level. 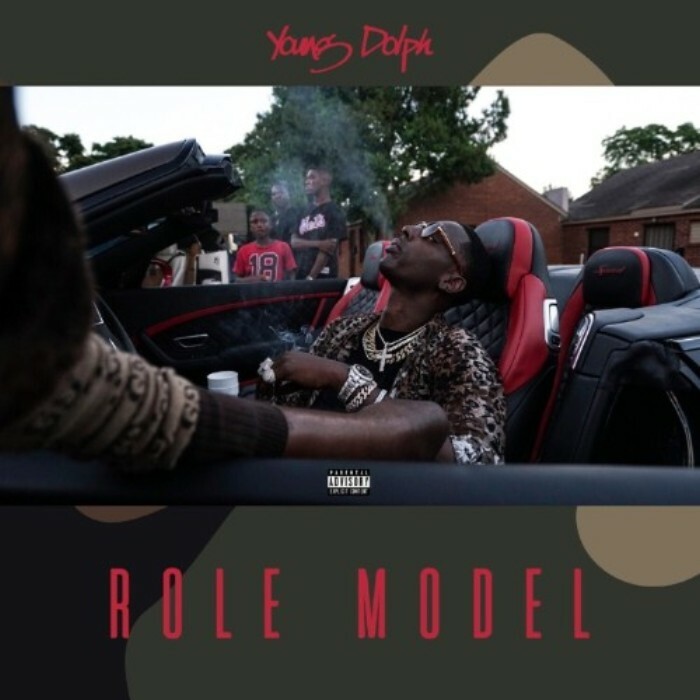 Featuring appearances from Snoop Dogg, Offset, Key Glock, and Kash Doll, Role Model is Dolph’s origin story, establishing him as a symbol of hope to kids in the hood who desperately want to improve their lives. Last month, Dolph announces the #ThatsMajorChallenge, inspired by his video for “Major,” featuring Key Glock, offering to gift a Dodge Challenger SRT Hellcat to the maker of the best user-generated content for the song.